The Indian team could have clinched the Test series if they had been more resilient. India's long tour of England finally came to an end with the host team clinching the ODI and Test series while the visitors won the T20I series. Every match turned out to be very competitive, and both the teams fought tooth and nail to win each match. 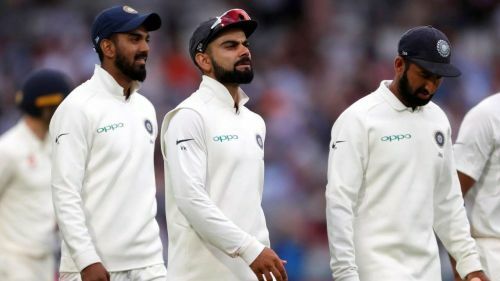 The Test series was the most anticipating contest, and as expected it was worthy of five-match series which provided entertainment throughout the tour. Though India lost the series by 4-1, the scoreline does not justify the competitiveness. Every session in the Test had twists and turn with no team willing to give up. The Indian team failed to capitalize on some of the crucial moments which cost the series. The team missed some of the key players due to injury and many other reasons. Let us find out these players who could have made a big impact in the series. Jadeja is the number three player in ICC Test rankings for both bowling and all-rounders. Ravindra Jadeja had to warm the bench for almost four Tests before getting the opportunity in the last Test. He made a sterling comeback with the four-wicket haul in the first innings and three-wicket haul in the second. With the bat, he scored an invaluable 86 which proved crucial in getting closer to England's first innings target. With England's pitches being relatively dry this time around, Jadeja could have made a huge difference if he had played from the first Test especially in Southampton and Edgbaston where the ball was turning nicely. Besides, the margin of defeat was narrow in these venues where his contribution with the bat would have come in handy. The Saurashtra all-rounder should have played in place of Hardik Pandya who's contribution besides the third Test was negligible. 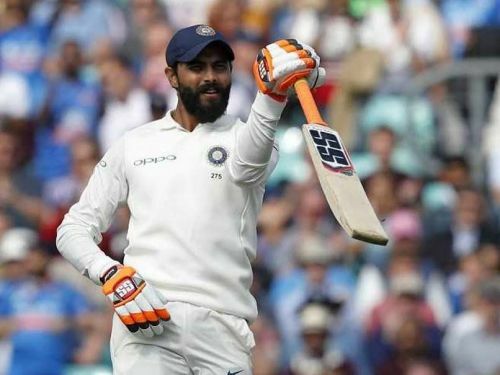 Jadeja's absence did hurt India in the whole series and as a result, went on to lose the series in the fourth Test itself.